2000 Nitrous Oxide- (Chestnut Gelding by Winsdown Black Gold) 2001 Horses for Hospice Champion Yearling In-Hand Jackpot. 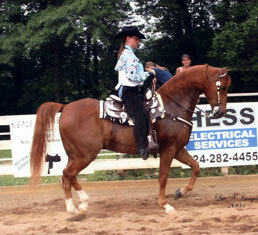 2004 River Ridge Western Pleasure Championship Top 3. 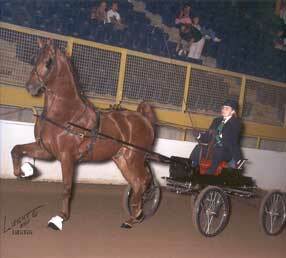 2005 Children's Benefit S & B Shatner Western Pleasure Reserve Champion. 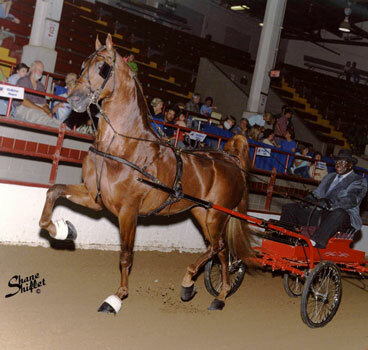 2007 Harlansburg S&B Shatner Champion. 2009 Red White And Blue Country Western Reserve Champion and S&B Shatner Reserve Champion. 2009 Inter-County S&B Shatner Champion. 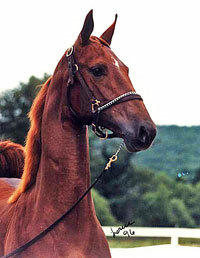 2002 Ashcreek's Ashfault- (Chestnut Gelding by Good Time'n Man) 2004 Pennsylvania Futurity 2 Year Old In Hand Reserve Champion.